Square Enix has finally announced the next Tomb Raider game in its reboot franchise, and we’ve got a release date and trailer to go along with the announcement. Shadow of the Tomb Raider is currently set to release on September 14 of this year, and according to Square Enix, it’ll be “Lara Croft’s defining moment” as the Tomb Raider. 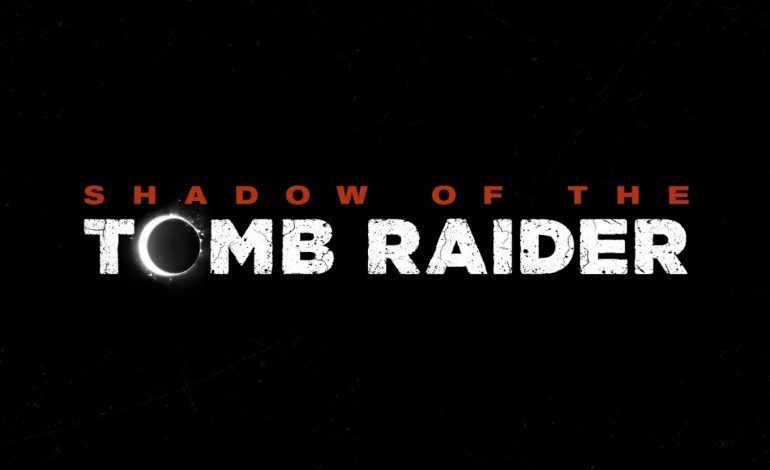 A third Tomb Raider game was confirmed last December after a leak revealed Shadow of the Tomb Raider as a probable title of the game, though Square Enix didn’t comment at the time. Beyond a few cursory details, we don’t know much about the game yet. 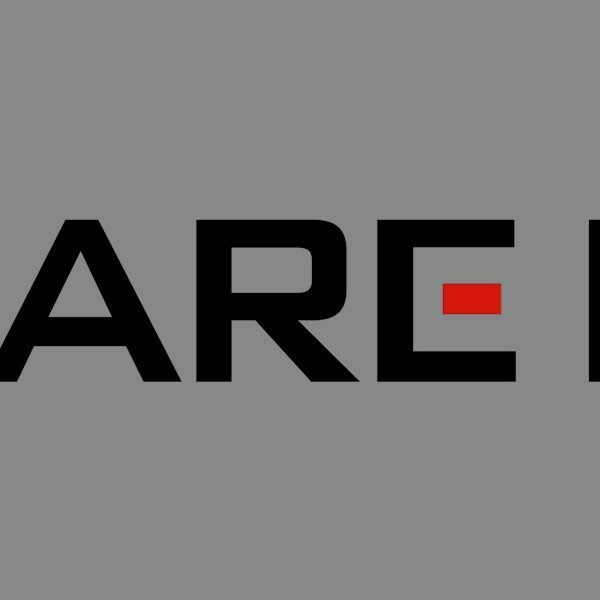 Square Enix has promised a full reveal on April 27 (complete with a countdown on the website to build hype), where we should get some more details on the upcoming game. In the meantime, the game’s website has two features to take advantage of: a puzzle game related to SotTR will go live this Monday at 9am PDT, and a teaser trailer is ready for watching right now. This new game will follow the events of 2015’s Rise of the Tomb Raider, and unlike its predecessor, the game is being developed by Eidos Montreal rather than Crystal Dynamics. The game’s release will also be different, foregoing the Xbox exclusive and opting instead for a launch all across the board. Shadow of the Tomb Raider releases for Xbox One, PlayStation 4, and PC this September.